"I have found your online practice exams to be extremely helpful! I have passed the Special Education EC-12 and the PPR EC-12 by studying with your software. 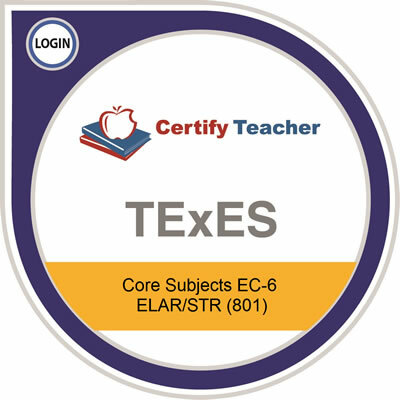 I am t"
TExES™ English Language Arts and Reading & the Science of Teaching Reading EC-6 (801), tests your knowledge on one domain. 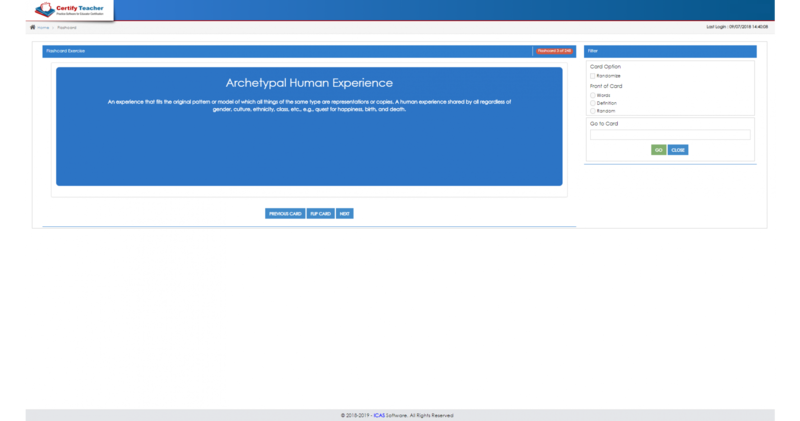 Within this domain the content of the test is further defined by a set of competencies. This exam covers 13 competencies in all. 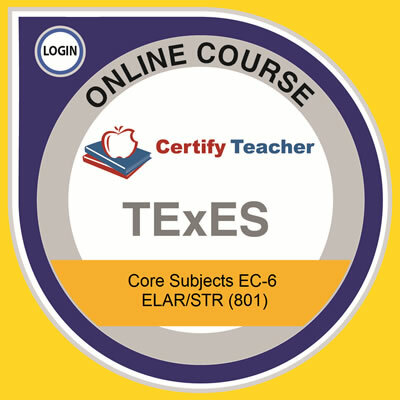 TestSim® ELAR & Science of Teaching Reading EC-6 (801) is designed to prepare you to succeed in the TExES™ English Language Arts and Reading & the Science of Teaching Reading EC-6 (801) exam on the first try. 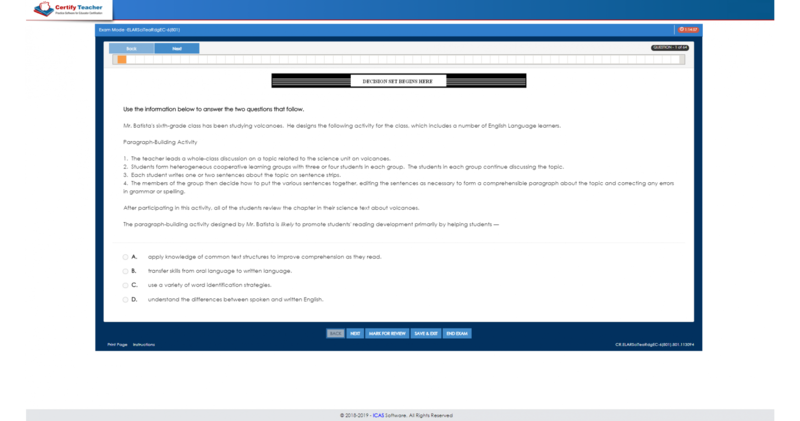 This practice exam features two modes (Exam Mode and Study Mode) of study; (1) covers all the domains and competencies with incredibly realistic TExES™ questions; (2) provides detailed answers and explanations; and (3) gives a score report showing a graphical display of your test score with a breakdown of scores by competencies. 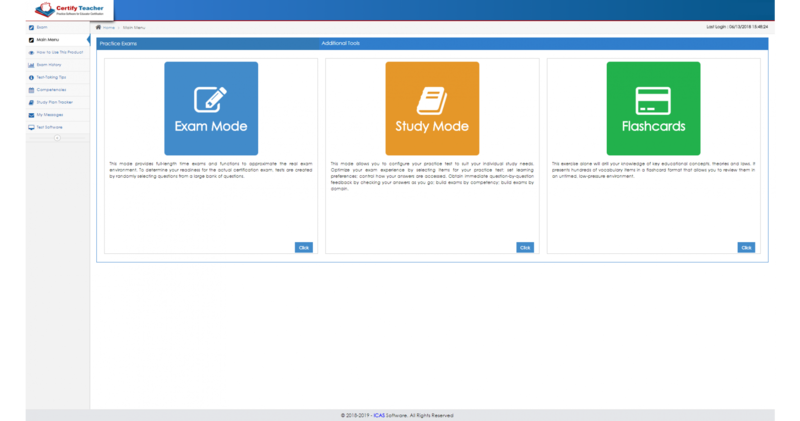 In addition to the Study Mode test, and the full-length, 5-hour simulation Exam Mode where you can test and retest with different question sets each time, this software features Flashcards to provide you with an easy way to reinforce key educational concepts, theories, and laws. 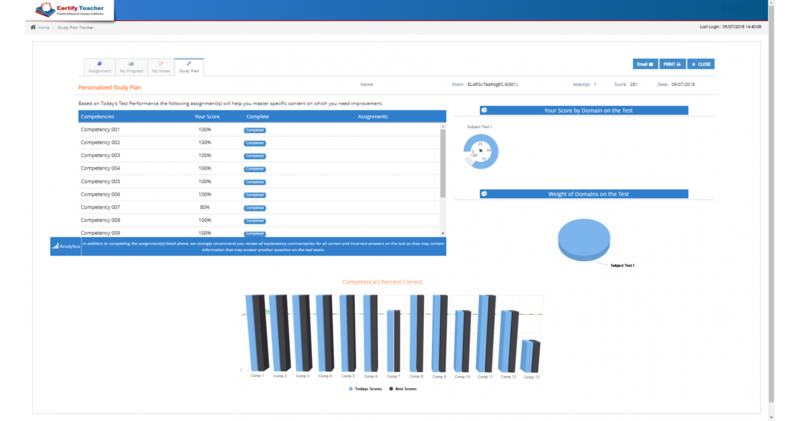 Performance Analysis, Study Plan, Automated scoring, Exam Tips and Exam History are some of the other features designed to maximize your learning experience and give you the edge to pass the real TExES™ exam the first time. 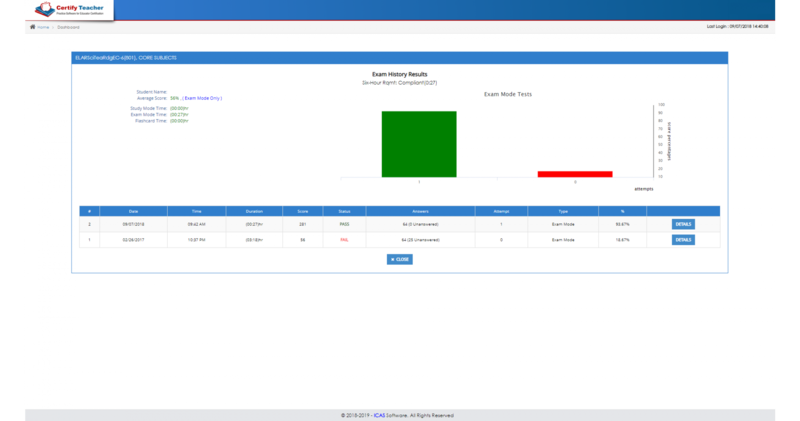 This solution addresses all forms and types of questions you will see in the actual state assessment. Practice questions were developed following guidelines of the actual TExES™ test framework as defined by SBEC – State Board for Educator Certification.